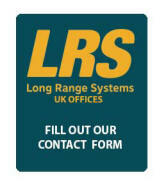 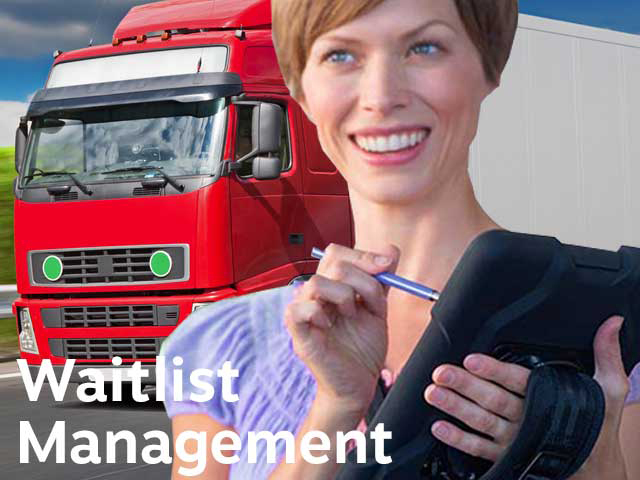 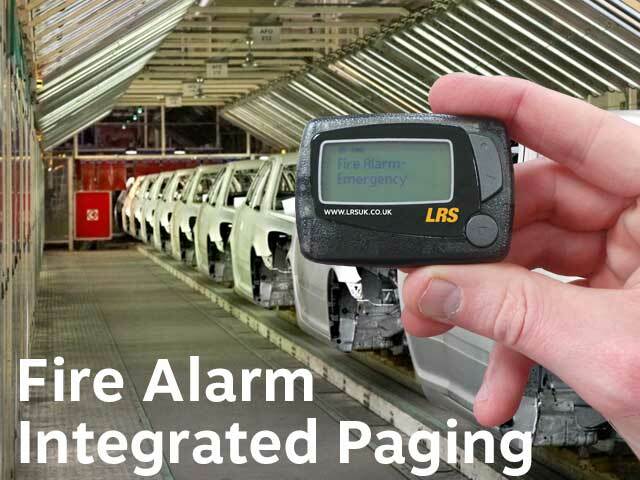 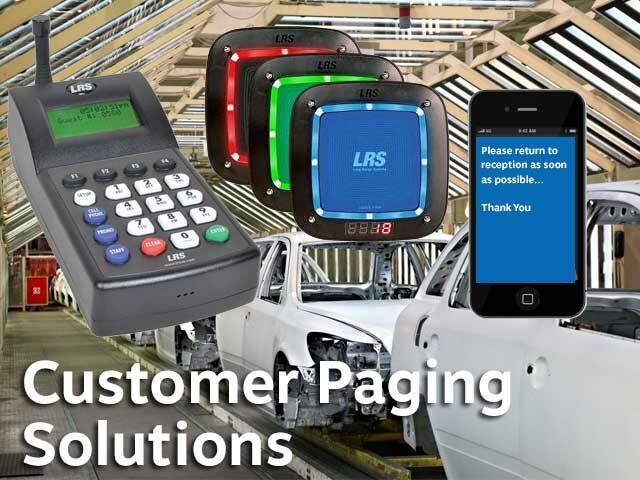 Stopping production in manufacturing plants for a false fire alarm can cost millions of pounds in lost output; unnecessary stoppages are one of the worst events that can happen and prove a disaster ultimately reducing factory profitability; false positive alarms are common place and difficult to determine instantly whether the trigger is a genuine one that needs evacuation of the premises; LRS Ultra fire alarm paging system integrates in to any alarm and can reduce the number of false alarms thus maintaining output. 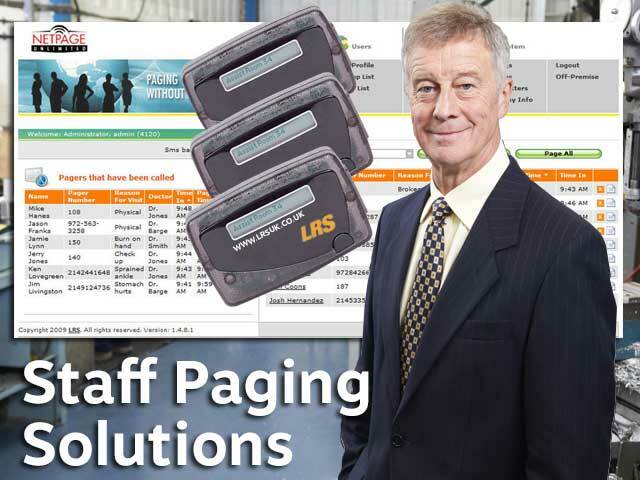 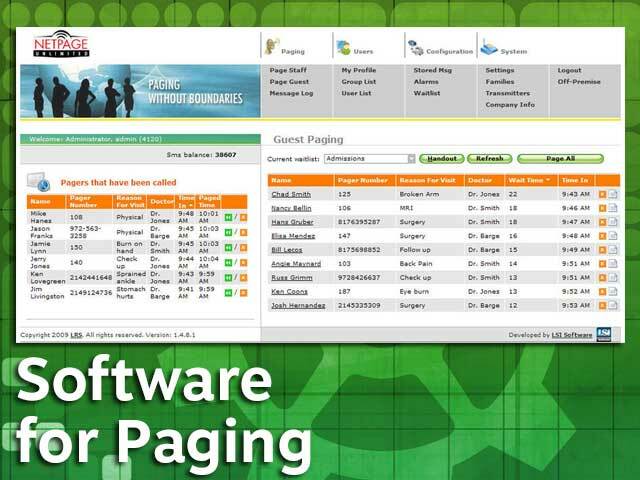 Our newest paging solution is integrated to your fire alarm; the fire marshal receives an instant message on a trigger and can investigate whether the alarm is real or invalid; for an invalid alarm the fire services can easily be contacted and cancelled; for valid alarms evacuation can continue in the fastest method possible; in the case of a fire alarm panel fault, engineers can be paged directly to investigate the error; secondary uses for this pager solution include deaf person messaging when a fire alarm is triggered. 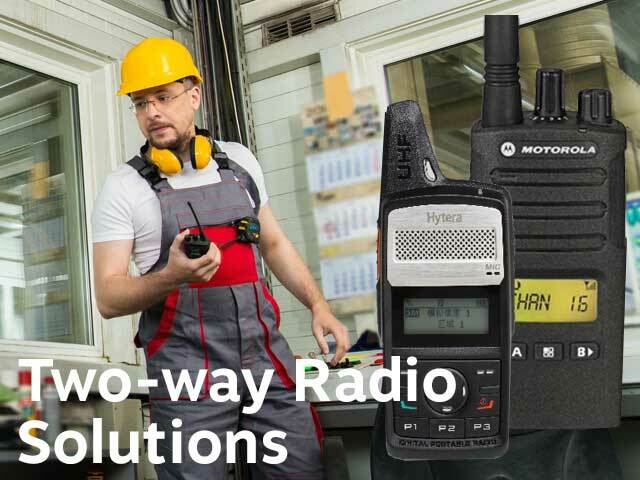 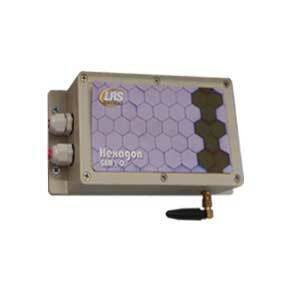 A professional solution that comes with the integra, wire, plan, antenna and is compatible with our pagers. 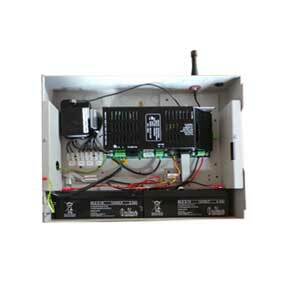 Similar to the integra the ultra includes a fully compliant battery box with the integra unit pre-installed. 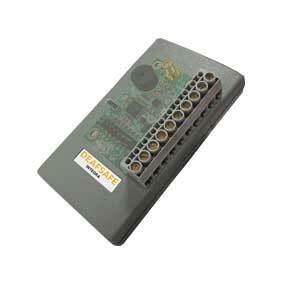 Works with most systems.